Happy Holidays to all our friends from Advocate Brokerage! - Scarsdale Premier Insurance Agency | Advocate Brokerage Corp. 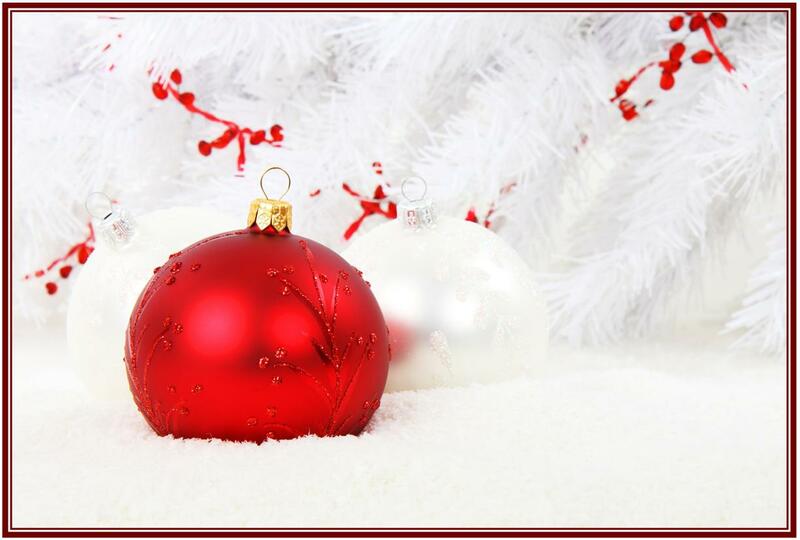 Happy Holidays to all our friends from Advocate Brokerage!